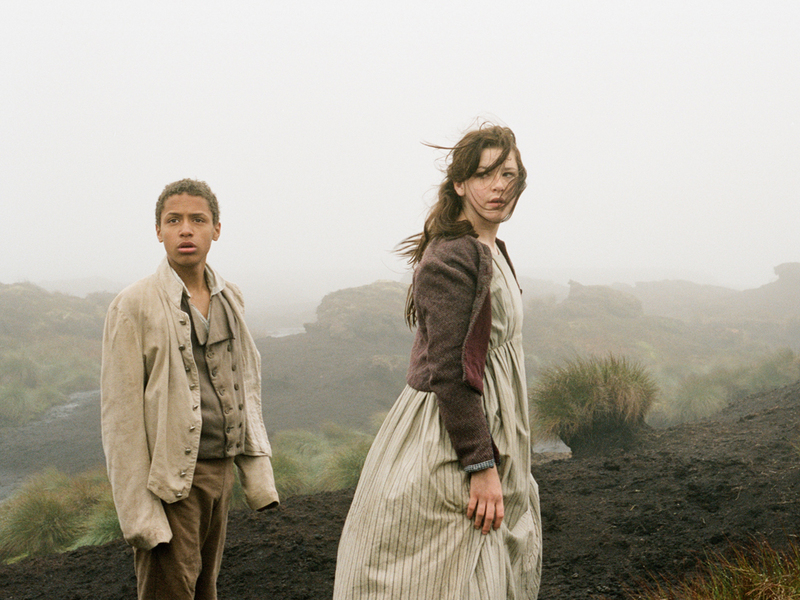 After her promising, widely-acclaimed second feature “Fish Tank” in 2009 (see review here) Andrea Arnold returns with an adaptation of Emily Brontë’s classic “Wuthering Heights”. If you expected girlish reverie and romantic contemplation of the green English pastures, you might be slightly upset by this nerve-racking 19th-century rock’n’roll romance. 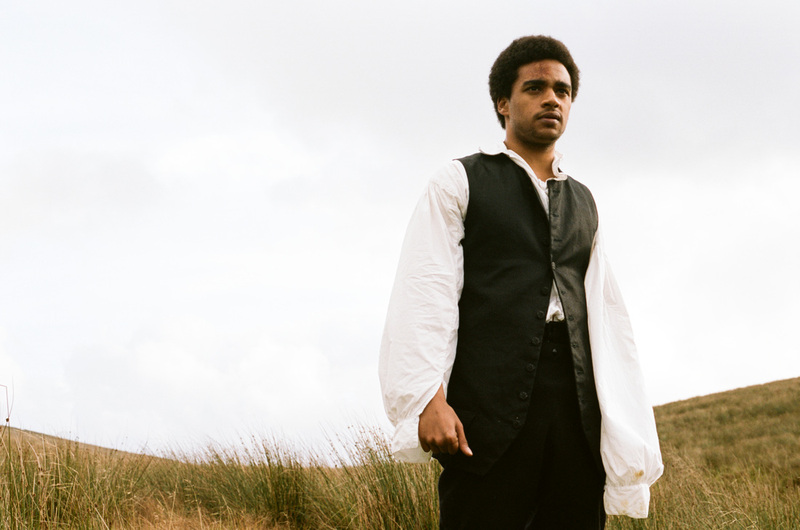 Arnold’s take on what is the first section of Brontë’s novel – itself the very dark story of an impossible love – is faithful to the director’s sensitive but uncompromising style: crude, violent and bleak… but at the same time honest, touching and contemporary. 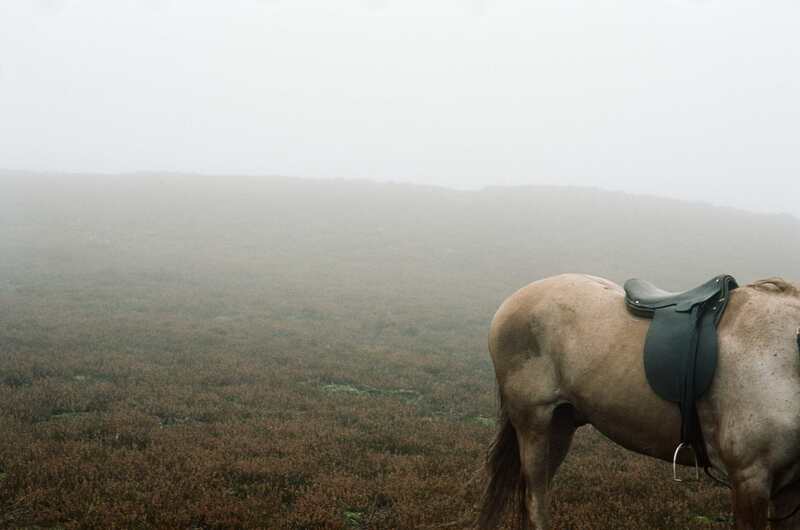 Visually, in spite of being a costume drama set in the countryside, it’s a bumpy ride and the viewer is jostled across the soggy and freezing Yorkshire moors in a maddening whirlwind of screams, bangs and blows. As we see the hill colours change throughout the seasons, it’s clear to see nature has been given the lead role – and the moor is literally alive and growling, as in Brontë’s novel. Subjected to such an unrewarding environment the residents of Wuthering Heights have obviously grown a very thick skin – and got a little off the track, too. Heathcliff, a “gipsy” (in the film, a black boy) who was taken in by the owner of the house during a trip to Liverpool, has known little else than violence after the death of his foster father. Treated as a slave by his bully of a brother Hindley (Lee Shaw), his only refuge is in Cathy, Mr Earnshaw’s daughter, who adopts him as one would adopt a dog. Slowly and perversely they fall in love – in a platonic and laconic way typical of children their age. However when Cathy accepts to get married to the rich neighbour’s son Edgar Linton, Heathcliff’s only choice is to disappear – which where the first part of the film ends. Wisely cast Yorkshire-born actors Shannon Beer and Solomon Glave play young Catherine Earnshaw and Heathcliff with the spontaneity only inexperienced actors can deliver. Sometimes it actually feels like little sets them apart from Mia, the Essex council estate girl back from “Fish Tank”. They share the same brash, heedless energy, and the same insecurities too. The typical way Arnold films her actors very close up, lingering on shades of skin, heather or horsehair, as she did in her previous feature, stimulates all the viewer’s senses (you can almost smell the fresh air!) and enables us to relate very intimately to the characters and their surroundings. Thanks to the proximity of the handheld camera, we somehow understand with few words how Heathcliff might have fallen for Catherine’s carefree and soft personality – whilst she might have yielded to his mysterious background and valiant strength. As the story unfolds and lovers and their foes ride or run up the moor and down again, the viewer soon grasps how ugly things are turning for our lovers-to-be: perhaps true love is simply not a welcome thing over those haunted hills and vales? Centred around Heathcliff’s revenge, the second part of the film is no walk in the park either. 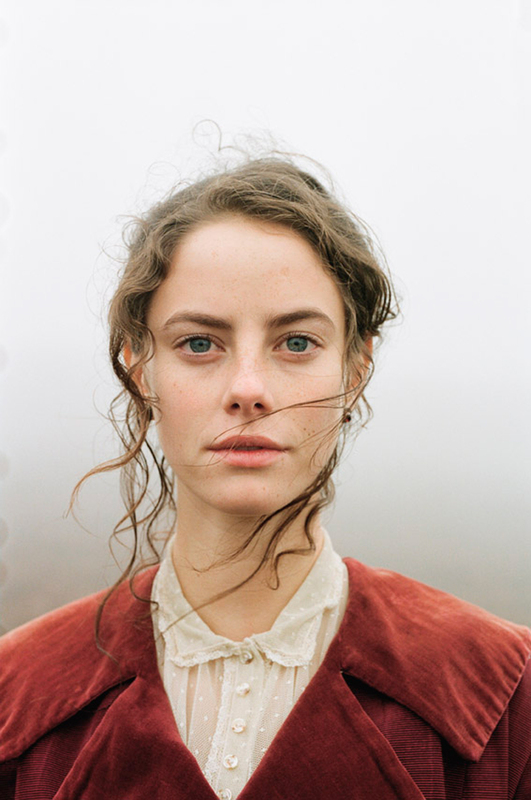 When Kaya Scodelario and James Howson enter the stage as the slightly grown-up Catherine and Heathcliff, the latter has returned to become the master of Wuthering Heights and the former is the wife of well-to-do Edgar Linton (James Northcote), established at the cosy and sophisticated Thrushcross Grange. They soon reinstate their ambiguous, destructive relationship, permitted by the cowardice and understanding of Edgar. Whilst the pretty Scodelario truly dazzles as the perfect beauty, Howson is convincing as a violent and passionate mystery-man. However both seem to lack the poetic folly and witch-like aura that made Brontë’s protagonists so unforgettable – Cathy is never quite as powerful and eerie as in the novel, Heathcliff is never quite as scary and daunting. Somehow it feels like Arnold decided to focus on the love-and-hate relationship of the unlikely couple to the detriment of the spiritualism specific to the book. Granted, the film plays a lot on the atmospheric setting and the enigmatic power of nature seems to gain strength little by little – with all hell breaking loose towards the end of the film. But by playing down the magic aspects from the novel and giving the plot a more current, believable twist, what makes the original story so unique and haunting might have been lost in the wind. Whether Brontë’s intention was to write about love, melancholy or the overwhelming forces of nature, she certainly was ahead of her time – and Arnold proposes, perhaps not the most enchanting vision, but a very personal and valuable stance on the classic indeed. Pingback: Moodboard Monday – 03 | Northfolk & Co.